With the NFL season now officially in the books, Pro Football Focus takes a look back at the New York Jets' 2018 campaign. 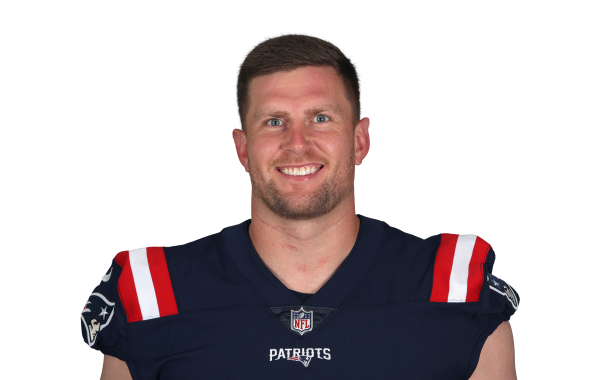 Pro Football Focus' 2019 Free Agency Profile for pending free agent defensive interior Henry Anderson. New York Jets' Mike Pennel and Henry Anderson quietly dominated the trenches in the Big Apple this past season. PFF Senior Analyst Mike Renner looks at the top 10 under-the-radar free agents as we approach the 2019 offseason. The New York Jets defeated the Buffalo Bills, 27-23, in Week 14 of the 2018 NFL season. PFF Fantasy writer Michael Moore picks out some prime Week 13 streaming candidates on the defensive side of the ball for fantasy football players in IDP leagues. The New York Jets defeated the Indianapolis Colts, 42-34, in Week 6 of the 2018 NFL season.